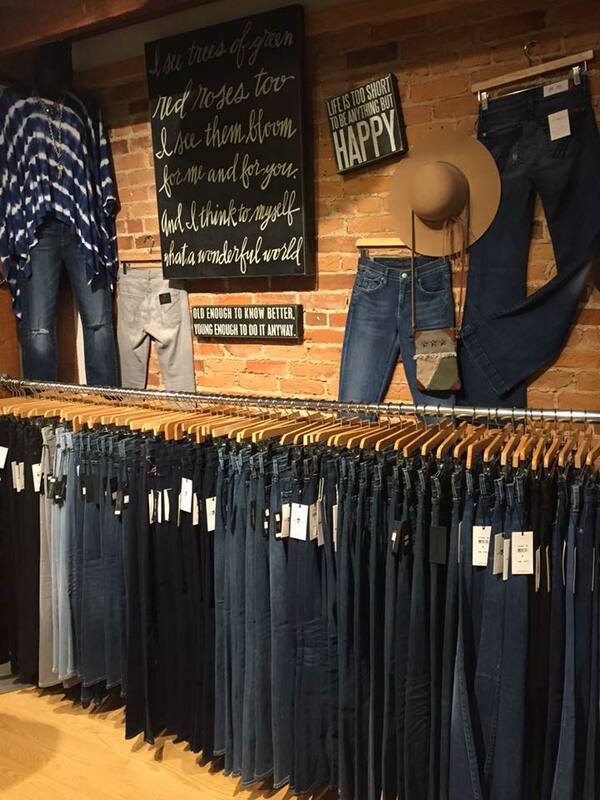 Searching for a Stellar Outfit in Kalamazoo or St. Joseph, MI? Whether you're looking for a new outfit, accessories or gift items, you'll be glad you stopped by Lana's Boutique. As soon as you walk through the door, you'll find an extensive collection of men and women's contemporary clothing, shoes, locally made products and more. Shop with us so we can help you put together an amazing outfit for your special event. Enjoy shopping at The Lazy Daisy? We're merging that store with our location in St. Joseph. 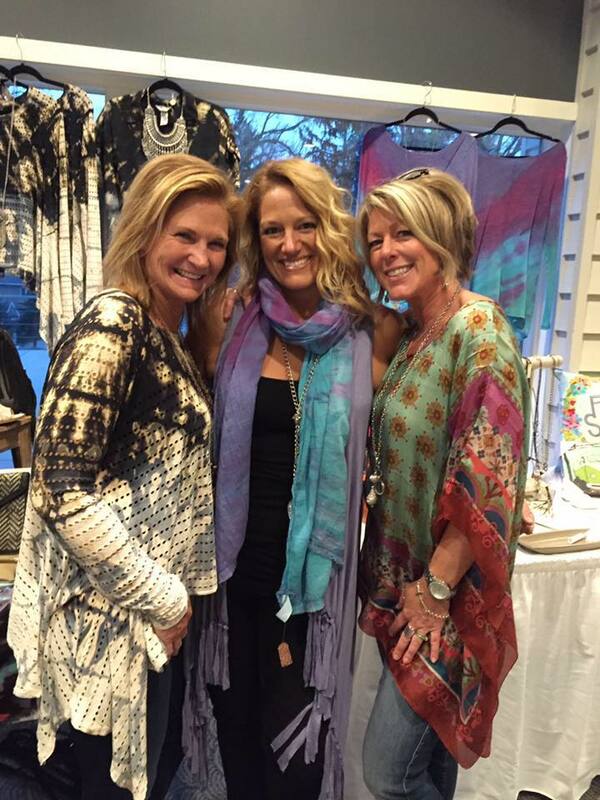 You can discover more great finds at Lana's Boutique in Kalamazoo, MI. 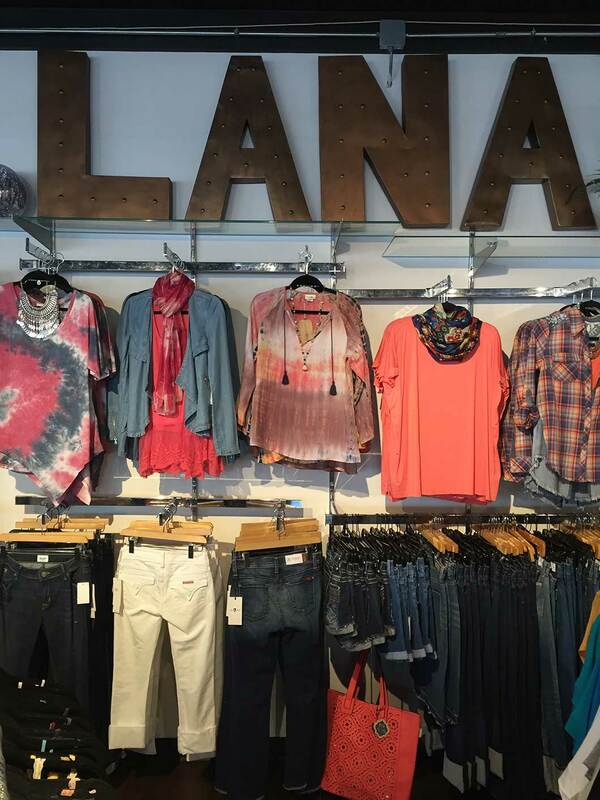 What makes Lana's different from other clothing stores? Lana's Boutique is more than just a clothing store. 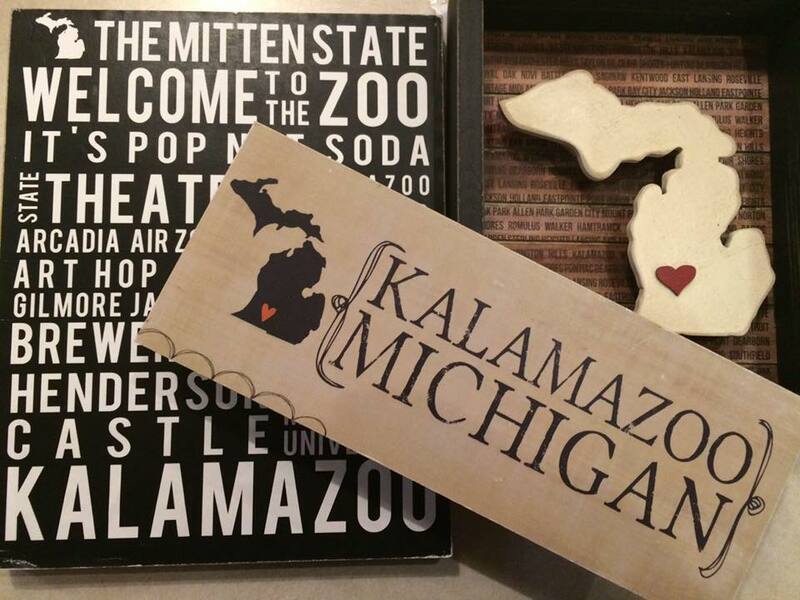 You'll discover exciting gifts, home decor, accessories and more at both of our locations in Kalamazoo and St. Joseph, MI. Come in today to join our VIP Birthday List. You'll enjoy receiving exclusive offers on your special day. Do you like shopping with friends? If so, make your next outing even better by planning a private shopping party at Lana's Boutique. Call now to learn more about hosting an exclusive shopping experience at our clothing store in Kalamazoo or St. Joseph, MI. From a 500 square foot house on the campus of Western Michigan, to a successful enterprise with three locations, our mission has never changed. We are a group of authentic, compassionate women striving to provide unparalleled customer service. We believe in a personalized shopping experience completely dedicated to making you feel beautiful and confident. We provide unique, boutique styles for all body types, and buy intentionally in small quantities to ensure you stand out among the crowd. At our core, it is connection, kindness, and honesty that drives us. Our staff is a family, and after 14 years in business, our family has grown immensely. The foundation of Lana's Boutique is you-without our loyal customers and the relationships we've formed along the way, we wouldn't be where we are today. Stop by & become a part of it, we hope you love it as much as we do. Copyright © 2019 Lana’s Boutique, all rights reserved.